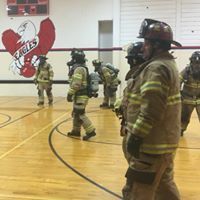 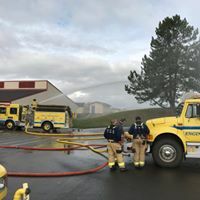 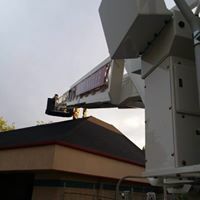 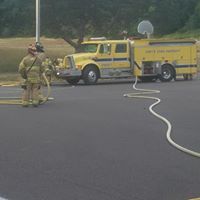 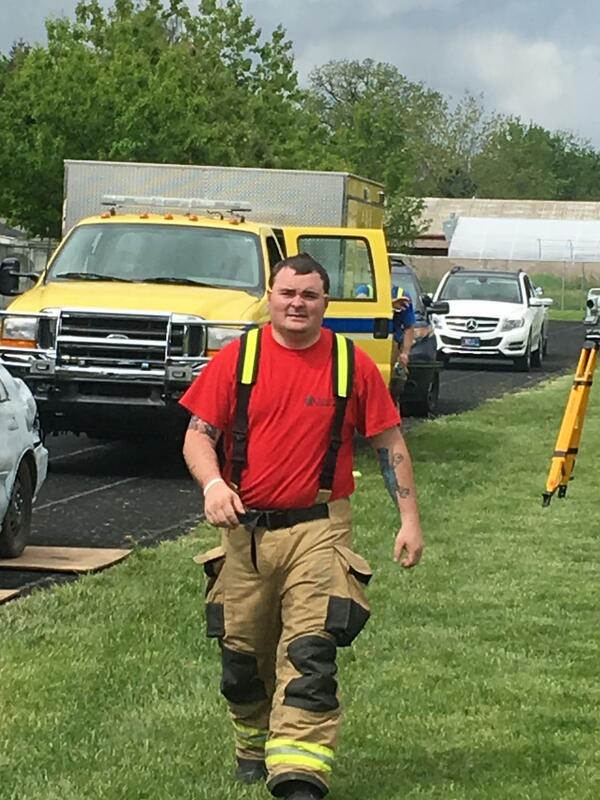 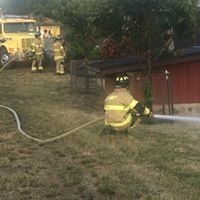 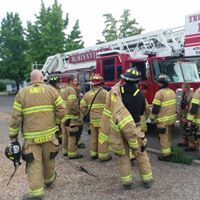 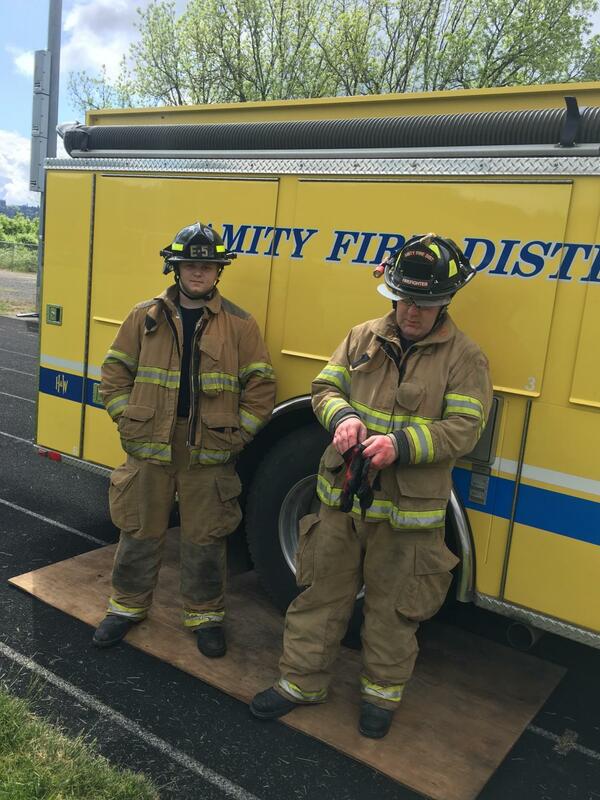 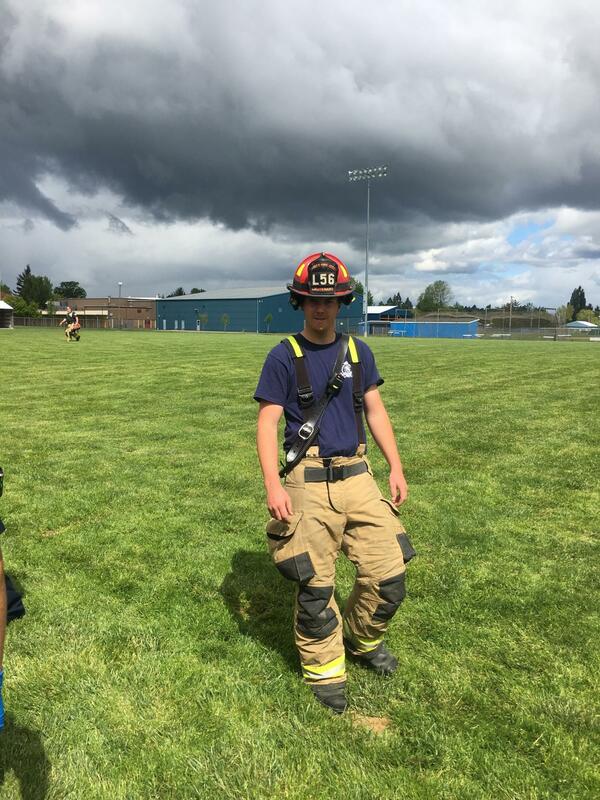 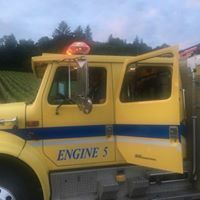 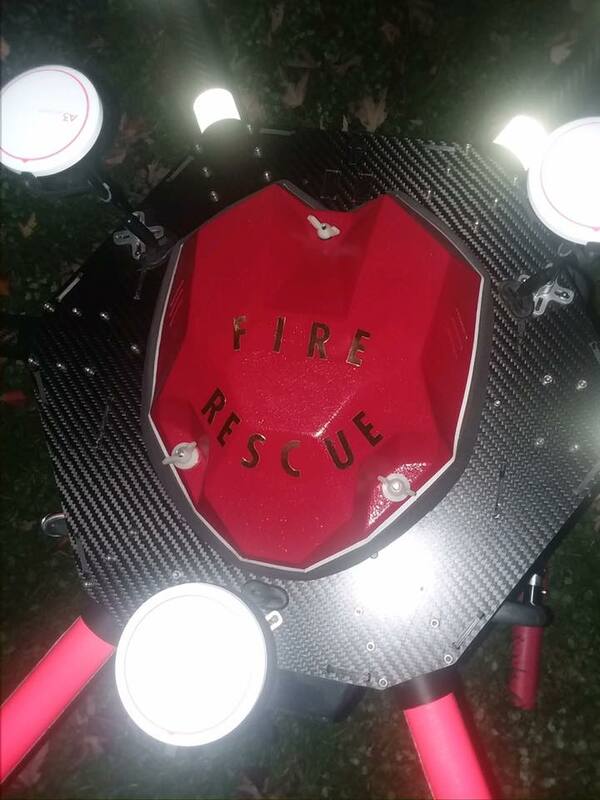 Every Volunteer that is a member of the Fire District is required to go through an extensive training program before they are allowed to operate at an emergency. 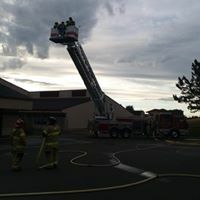 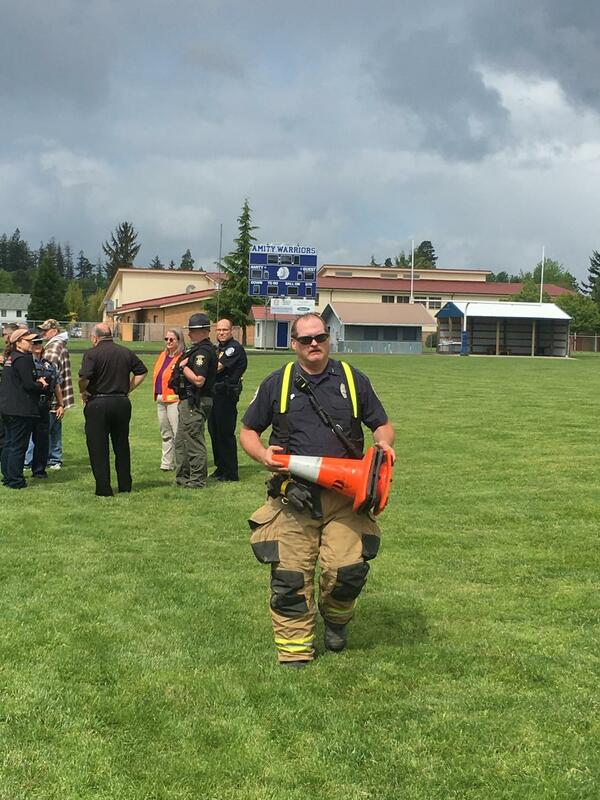 This includes but is not limited to the annual fire academy, weekly training drills, monthly EMS drill and much more. 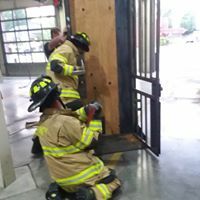 Please enjoy looking through the training gallery to see a little bit of what the volunteers do to prepare for an emergency call out. 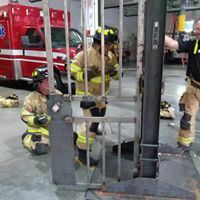 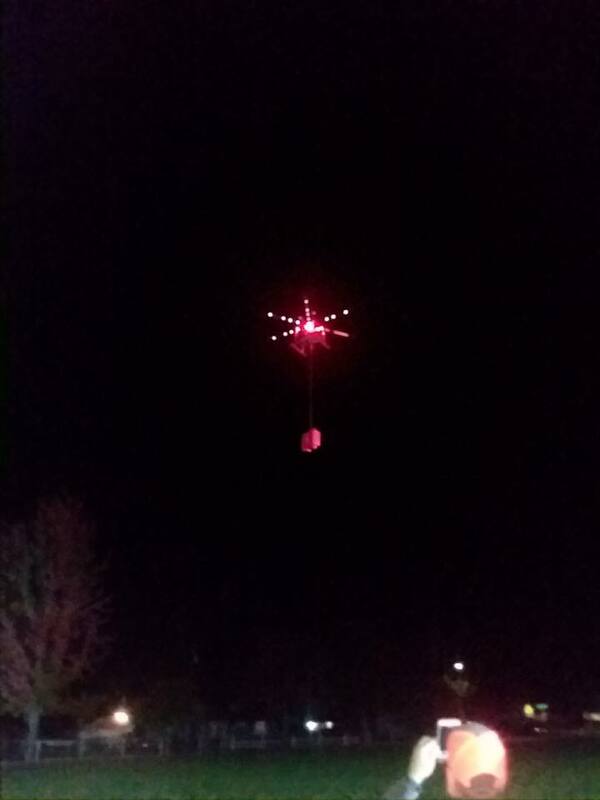 All images have been taken during training events. 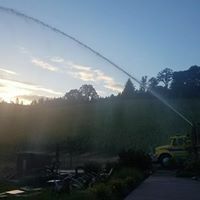 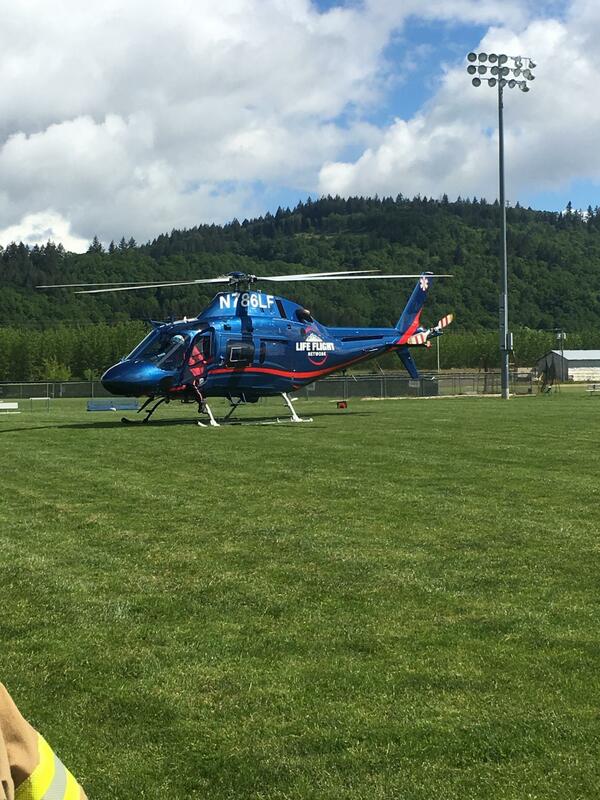 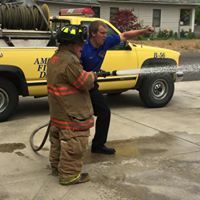 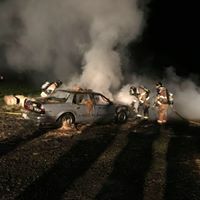 This is just a quick snapshot of the high quality training that the men and women of Amity Fire district do on a weekly basis.